Rochdale Connections Trust (RCT) provides affordable counselling services in the Rochdale Borough and surrounding areas. We provide a safe, non judgemental and confidential space for individuals to explore any presenting issues. The Counselling service is run by highly experienced counsellors and aims to provide an accessible service to all as NHS patients are often waiting over 9 months before getting the support they need. We are usually able to access individuals within 6 weeks of first contact and then pair them with an appropriate counsellor. Clients come for an initial assessment before being matched to a counsellor with the right level of training to help with their issue. All counsellors are supervised monthly by our experienced coordinator to ensure you are receiving the best possible support. Our volunteers and staff are passionate and committed to helping people overcome difficulties they may be experiencing through a range of therapy techniques. The counselling process involves providing a sounding board for individual's, giving them a safe place to talk about issues that trouble them, and allowing counsellors to help them find their own solutions to problems or develop better ways to manage issues. ​They do not give advice; rather they provide a non-judgemental, empathic and accessible means to allow an individual to find a way forward. We are registered with the Counselling Directory and more information about the service can be found on the following link. Our Counselling Service is available to both adults and young people. Clients will be seen for an agreed 6 sessions then given an option at the end to extend this. 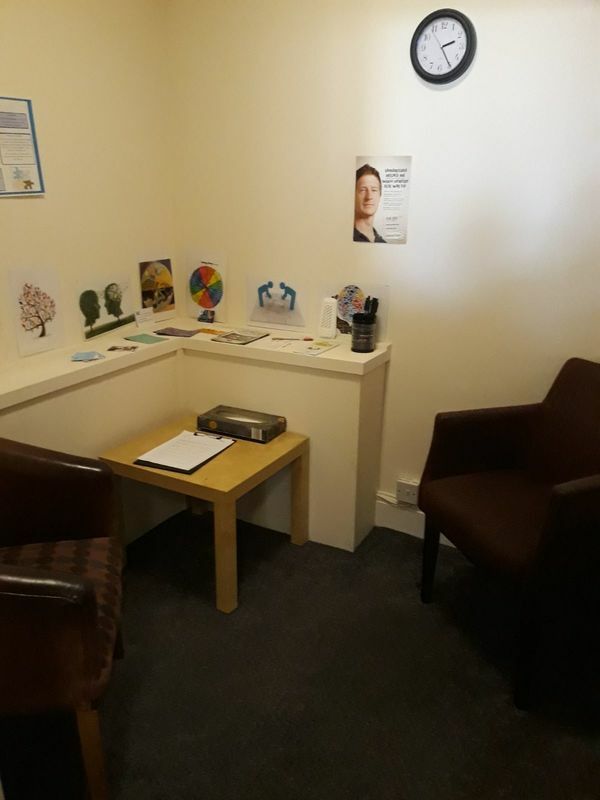 Counselling at Rochdale Connections Trust is held in one of our three therapy rooms. 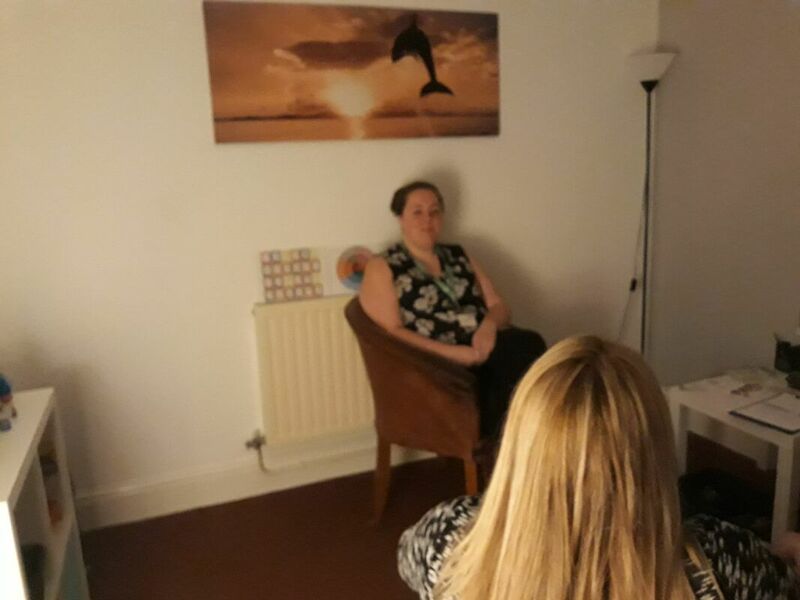 ​Therapy sessions are usually held weekly for 50 minutes and we have Counsellors available Monday to Friday. ​If you would like to access Counselling at RCT please telephone our friendly staff on 01706 345111. We will take a few brief details and make arrangements for you to have a counselling assessment at our premises on Drake Street. ​RCT receives no funding for the Counselling Service so we ask for donations to continue this vital service. All donations make a long and lasting difference to the work we undertake and your donation will be vital in keeping the service open. ​If you are not already on a RCT programme you can still access the counselling for a fee of £25 per session. You would be a priority if you are a paying client and seen within 4 weeks of first contact.